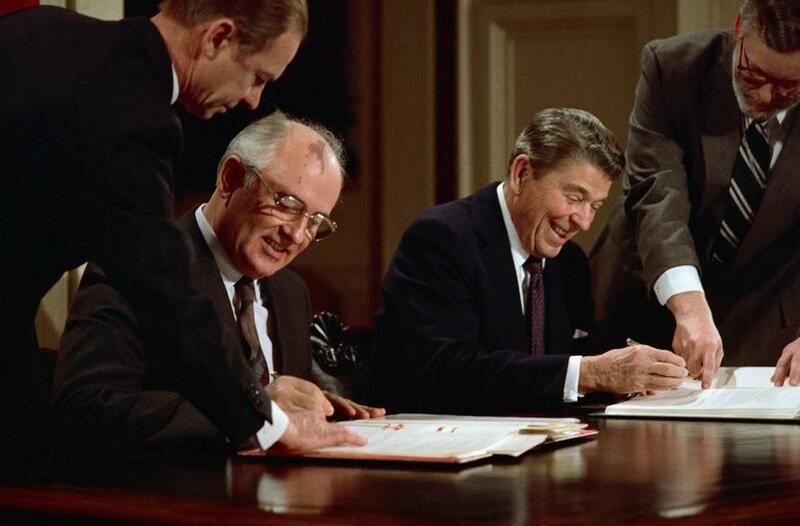 It has taken the US military/security complex 31 years to get rid of President Reagan’s last nuclear disarmament achievement - the INF Treaty that President Reagan and Soviet President Gorbachev achieved in 1987. In the 20th century Americans, or that small percentage that is sentient, were influenced by dystopic novels such as Kafka’s The Trial, Orwell’s 1984, and Huxley’s Brave New World. We identified these novels with life in the Soviet Union, and we feared being conquered and subjectged to such life. 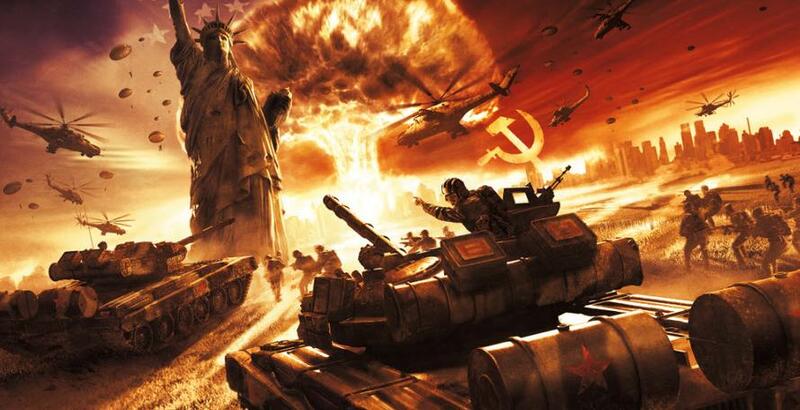 It was a long time before I realized that the “Soviet threat” was a hoax, like Saddam Hussein’s “weapons of mass destruction,” like “Iranian nukes,” like “Assad’s use of chemical weapons,” like . . . you can provide the examples. The vast majority of the peoples in the world have no idea what is happening. They are trying to find or to keep jobs, to provide housing and food, to find the money for a mortgage or car or credit card payment in the US, and in much of the world water to drink and a bit of food to eat. They are stressed out. They have no energy to confront bad news or to figure out what is happening. They are abandoned by governments everywhere. 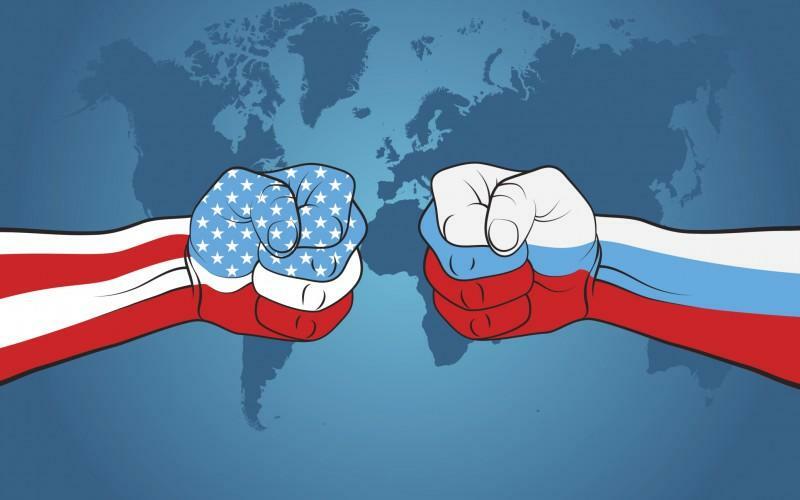 Outside of Russia, China, Iran, Venezuela, where is there a government that represents the people?